Most of those modern IT organizations also have simultaneously discovered the power of containers such as Docker. A Docker container consists of a complete file system that contains everything, including the code, runtime, system tools and system libraries, which an application needs to run. 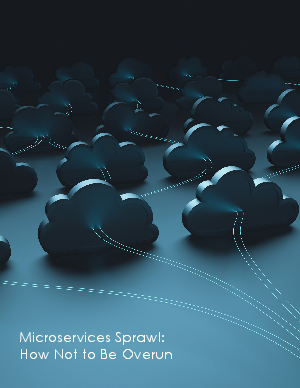 That capability not only makes it easier to package application code to make it more portable, but it also enables IT organizations to adopt a microservices approach to IT that makes applications more robust and flexible.